When trying to access the shared resources, if you run into error “The specified network name is no longer available“, don’t worry. Here are four solutions for you try to fix it. You may not have to try them all. Just work your way down the list until you find the one that works for you. 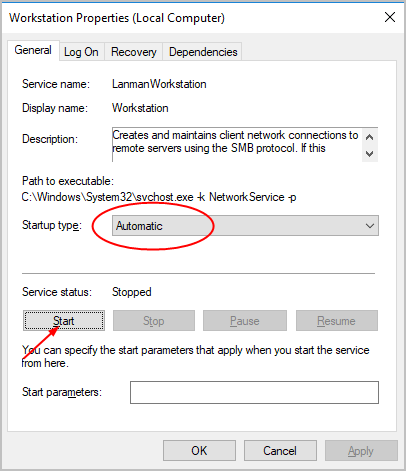 If the device you’re trying to access supports SMB 1.0 (Server Message Block), but the system doesn’t support SMB 1.0, you would encounter error “The specified network name is no longer available“. 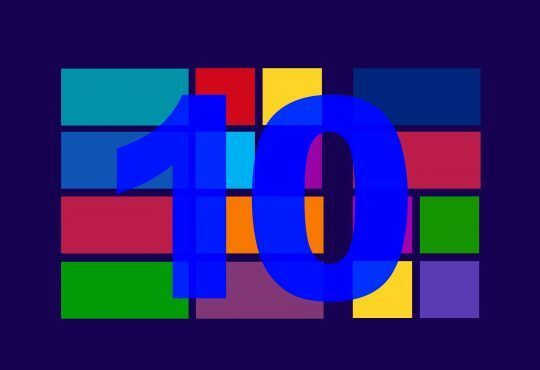 On computer running Windows 10, SMB 1.0 is probably the cause, as SMB 1.0 is no installed by default in Windows 10 latest version. 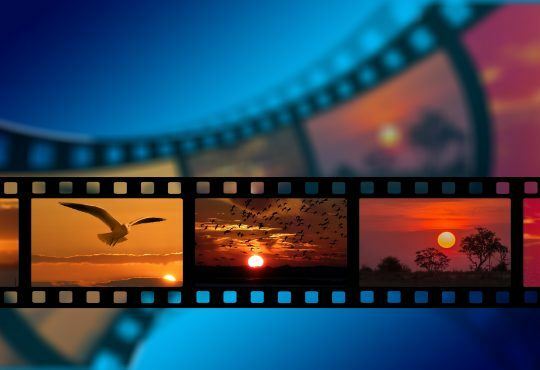 SMB is used to provide shared access to files, printers and serial ports. 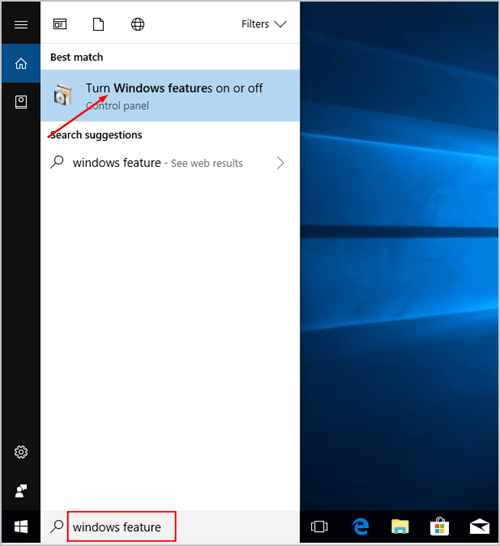 1) Type windows feature into the search box, then click Turn Windows features on or off. 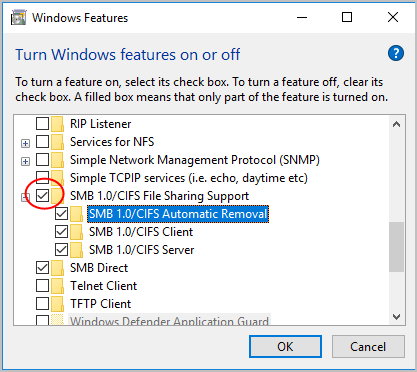 2) Scroll down to SMB 1.0/CIFS File Sharing Support. 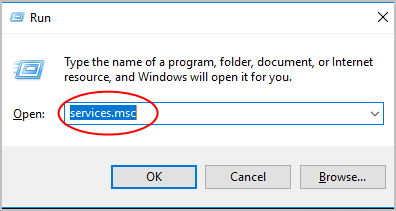 Check the box next to it then click OK.
3) When prompted Windows completed the requested changes, Click Restart Now. 4) After your PC reboots, check to see if the problem persists. To access shared resources successfully, ensure the Computer Browser, Server & Workstation services are running. 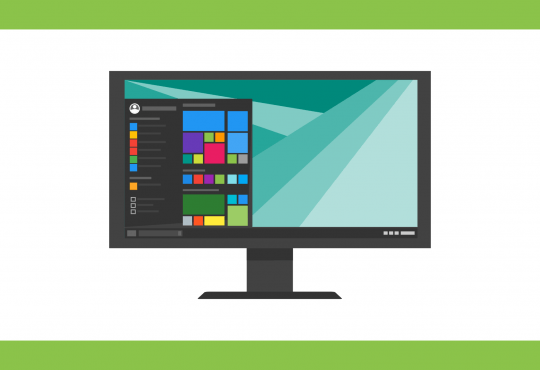 Before moving on, you may want to take a look at what these three services are used for in Windows below. Computer Browser: Maintains an updated list of computers on the network and supplies this list to computers designated as browsers. If this service is stopped, this list will not be updated or maintained. If this service is disabled, any services that explicitly depend on it will fail to start. Server: Supports file, print, and named-pipe sharing over the network for this computer. If this service is stopped, these functions will be unavailable. If this service is disabled, any services that explicitly depend on it will fail to start. 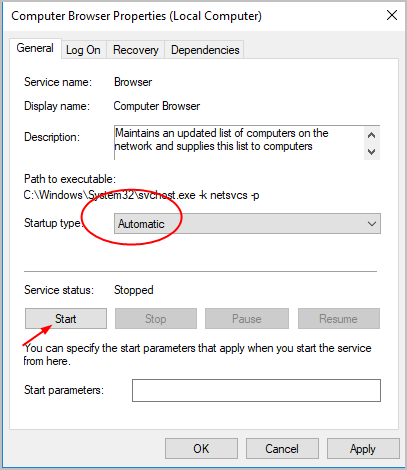 Follow these steps configure the service to run automatically. 1) On your keyboard, press the Win+R (Windows logo key and R key) at the same time. This will invoke the run box. 3) Double click Computer Browser. Under the General tab, select the Startup type to Automatic, and click Start. 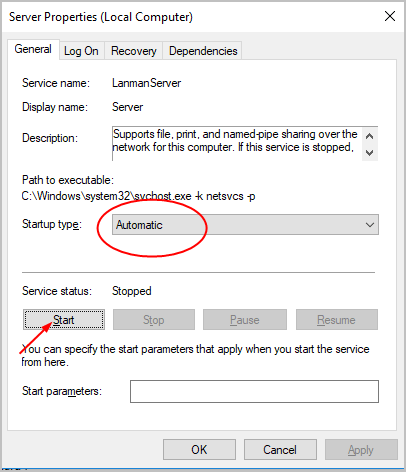 Then click OK.
4) Double click Server. 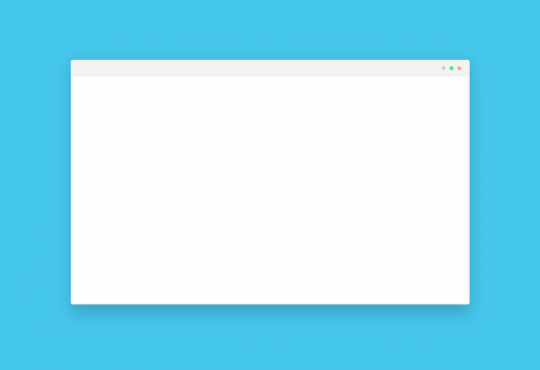 Under the General tab, select the Startup type to Automatic, and click Start. Then click OK.
5) Double click Workstation. Under the General tab, select the Startup type to Automatic, and click Start. Then click OK.
6) Restart your computer and check to see if the problem persists. 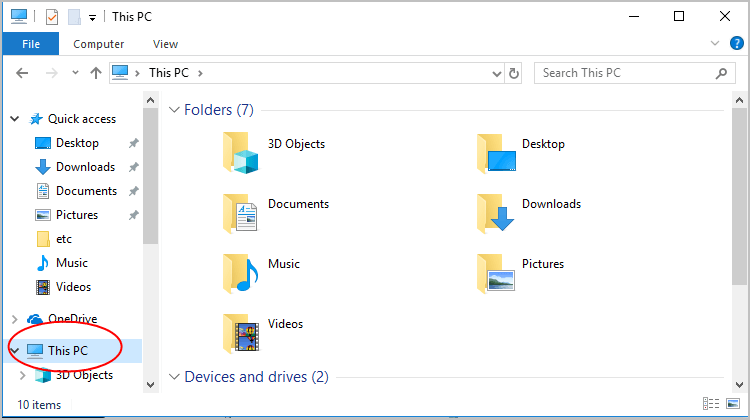 1) Open File Explorer and access This PC. 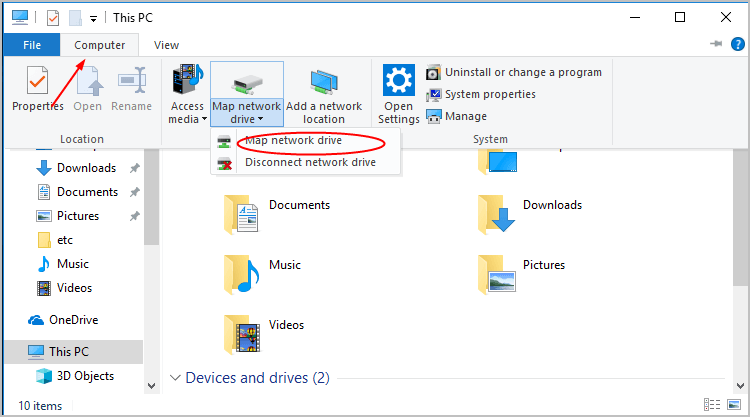 2) Click Computer then click Map Network Drive. 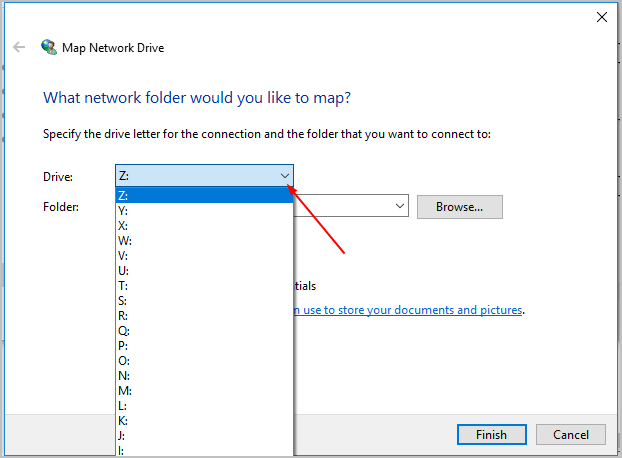 3) In the Drive section, select a drive letter from the drop down menu. 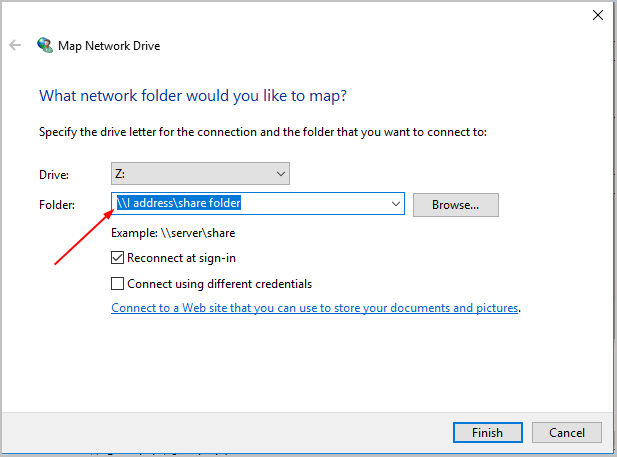 4) In the Folder section, enter the address of the shared folder you wish to access. The address would be like: \\IP address\share folder. 5) Click Finish and check to see if the problem persists. Hopefully the solutions above help you resolve the error. If you have any questions or ideas, please feel free to leave your comments.